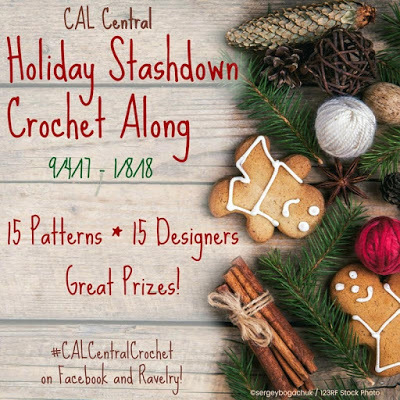 Time for the third annual Holiday Stashdown! 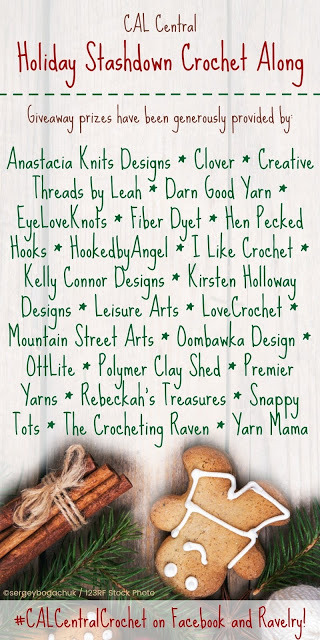 It’s such a great privilege to be part of this CAL along with 15 other crochet designers to share 16 free crochet patterns for holiday gift and decoration projects with you! 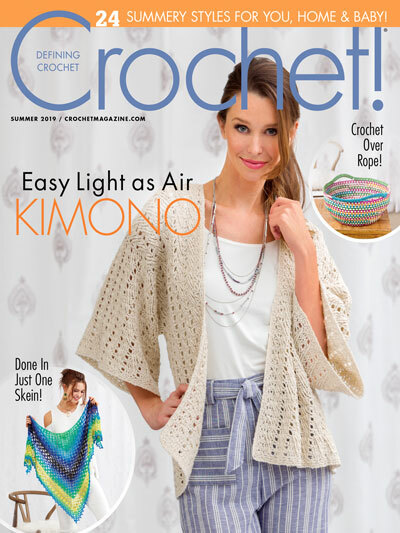 Every Monday from September 4th through December 11th, 2017, a new crochet pattern will be shared. There’s even a bonus pattern to be found THIS Friday, September 24th! By the end of the crochet-a-long, you’ll have 16 great gifts for the holiday season. 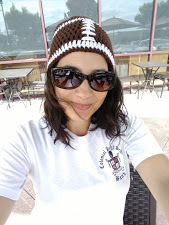 November 20th: Alexandra of EyeLoveKnots – That’s Me! 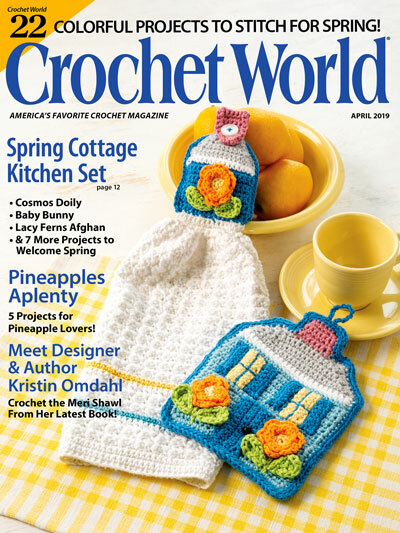 From December 12th through January 7th of 2018, you will be able to crochet at your own pace to finished up yours projects. In order to enter the giveaway, you will need to link up your projects to the Underground Crafter’s Giveaway page by 11:59pm EST on Monday, January 8th of 2018! 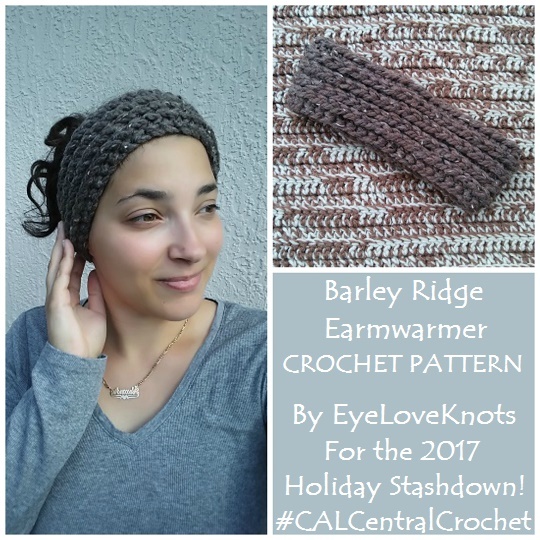 If you don’t blog, you can still link up with your project link from Instagram, Ravelry, Twitter, Tumbler, etc just NOT an Etsy listing. So many generous sponsors, including me! See a complete list above, and get more information on the Underground Crafter’s Giveaway page. I am releasing my pattern at midnight EST, so make sure to tune back in tomorrow for the Barley Ridge Earwarmer crochet pattern!